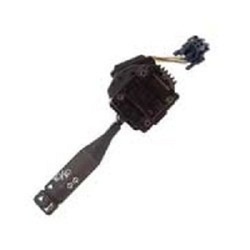 We offer Turn Signal Switch that can be used for automobiles of any make. The range is versatile and adaptable to divergent application. Made from genuine raw materials that we source from trusted vendors, our range is sought after by clients for their sturdy make. accurate design and lasting performance. 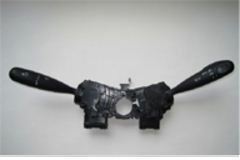 Switches such as lighting, turn, and wiper are integrated into periphery of steering wheel. We are continually improving the operability and feeling of switches frequently used by the driver so they can be operated intuitively.